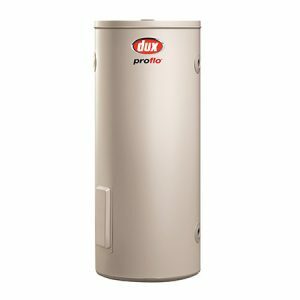 Four good reasons why Vulcan 661250G7 is such a popular choice for a reliable electric water heater. 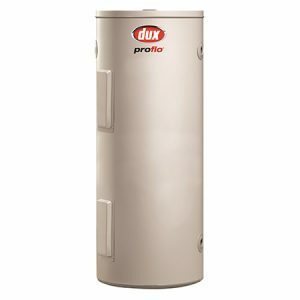 Vulcan is built with the best quality materials and proven technology make Vulcan electric water heater a great choice. 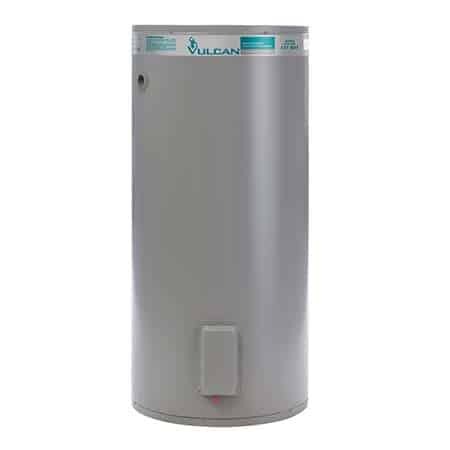 The Vulcan electric water heater is made in Australia from high strength steel. 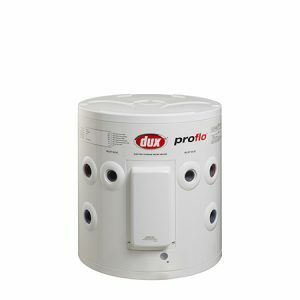 The Vulcan water heaters tough enough to withstand varying water and heating cycle pressures. If you need a spare part for your Vulcan, it’s good to know they are readily available across the country. 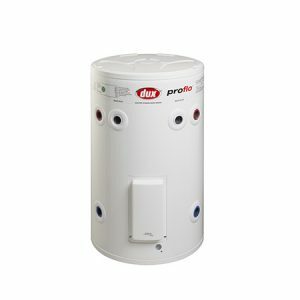 A Vulcan electric hot water system and can be serviced by most plumbers or electricians.